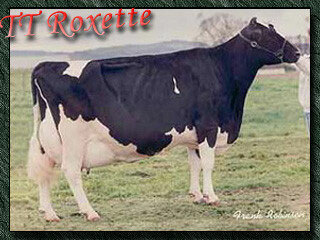 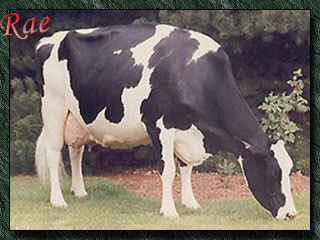 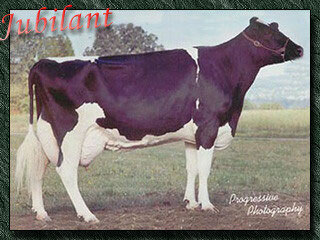 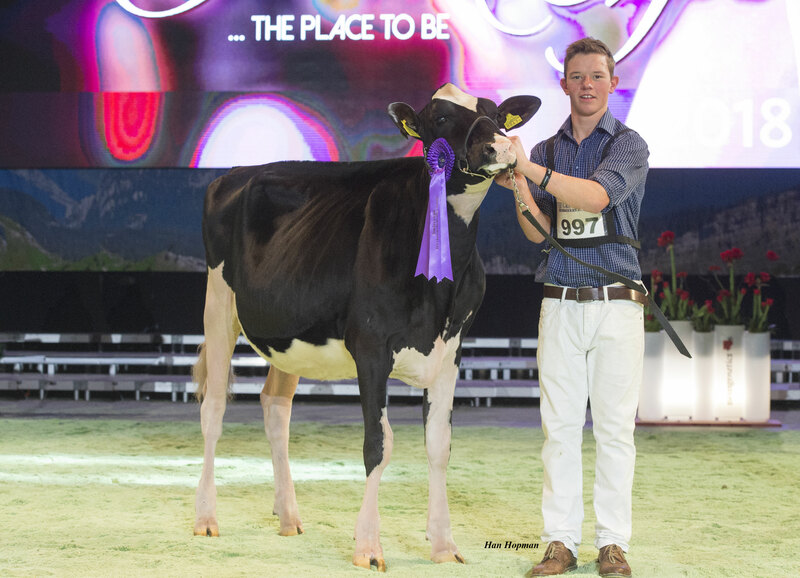 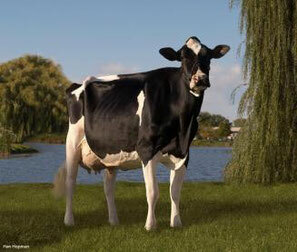 Scientific Shottle Darling-ET, former number 1 GTPI RC cow USA! 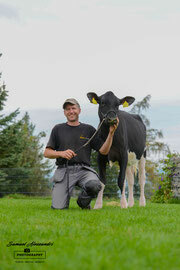 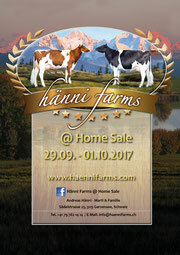 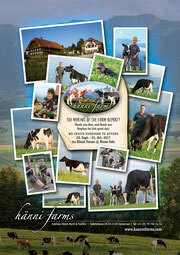 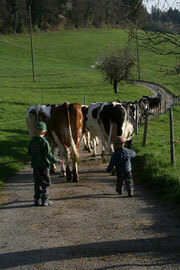 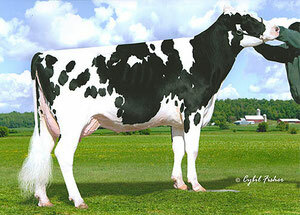 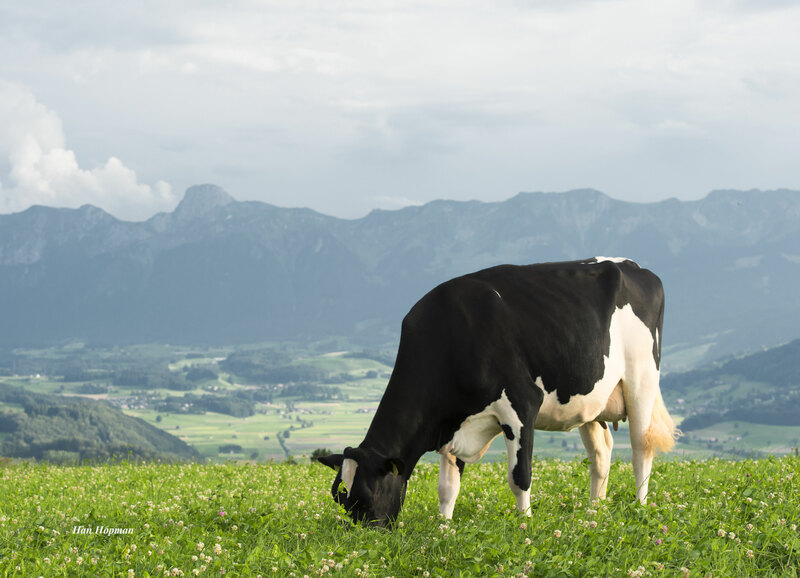 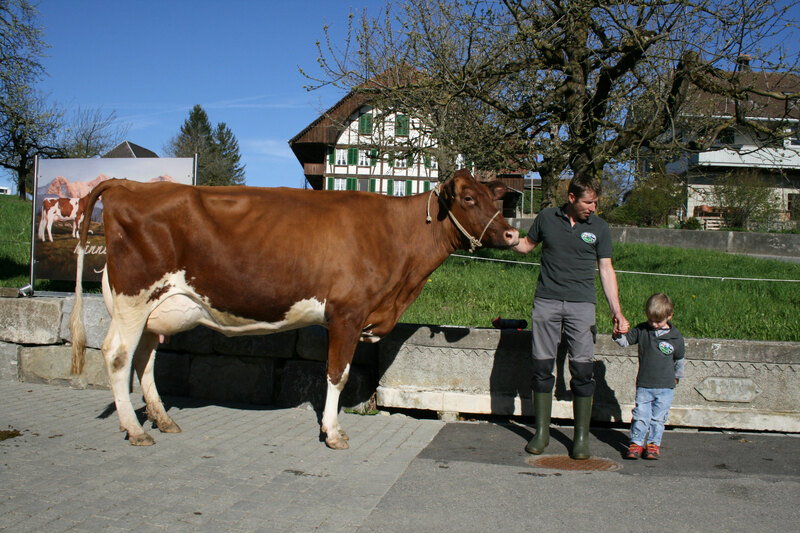 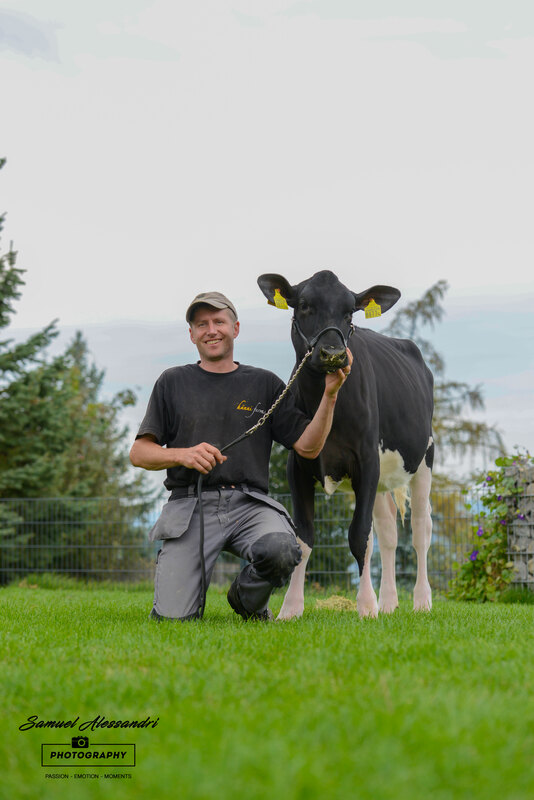 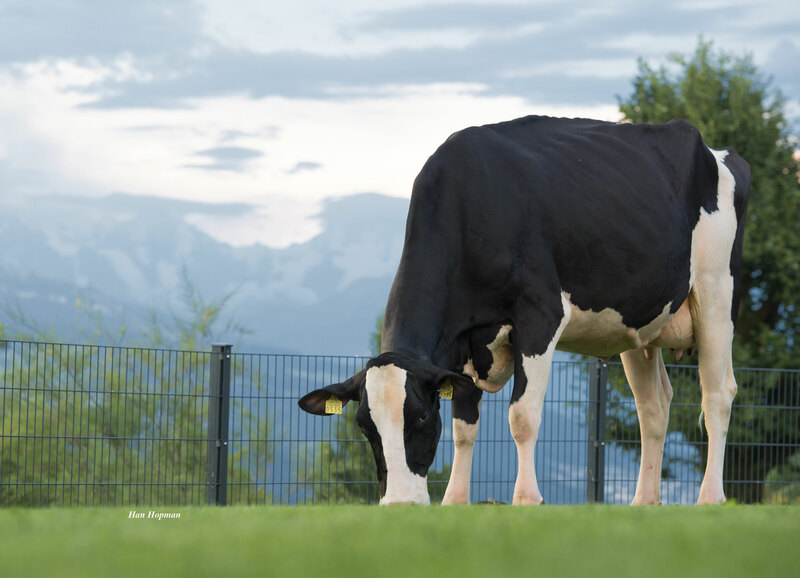 Her 2 daughters by HHF Mac are at Hänni Farms (1 RC), full brother Alexas Dalai Lama is at Select Star - haennifarms Webseite! 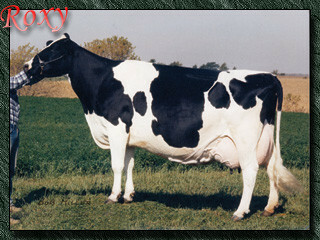 Alexas HHF Mac Dana Rae-ET L 2 VG 85. 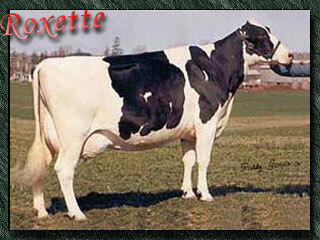 We have daughters of Aikman and Shottle.